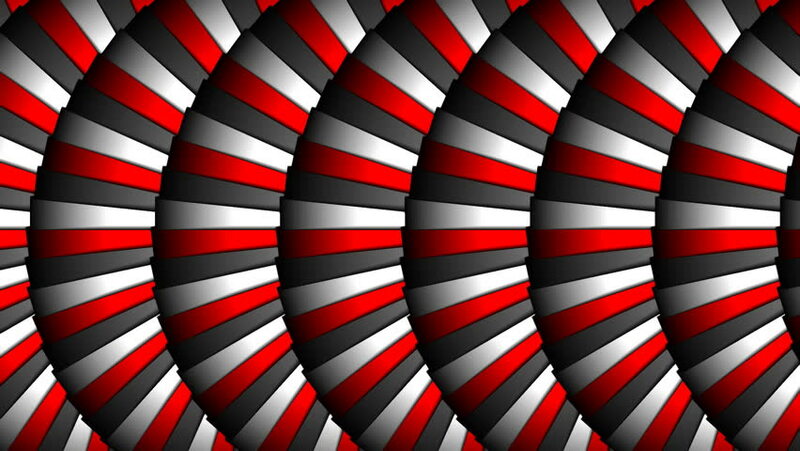 4k00:13Red and white stripes transition clip. Use this to create a high quality transition effect between two images or two clips. Chroma key (green screen), and mask added. 4k footage.